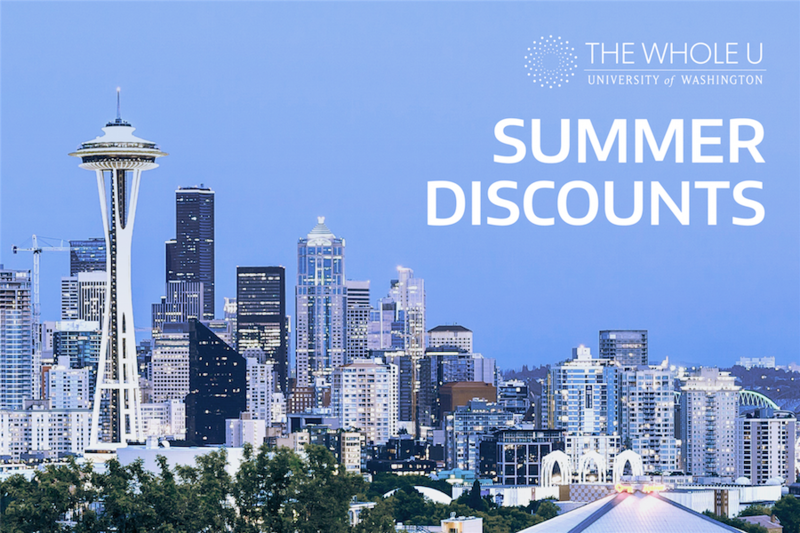 Save More with Whole U Summer Discounts! Posted on August 27, 2018 by Ava Sharifi. This entry was posted in Engaging Interests and tagged discounts, engaging interests. Bookmark the permalink. Summer is the best time to experience new things and spend time with your family and friends – but that doesn’t mean your summer break needs to be expensive. The Whole U is here to help you find some amazing deals from a variety of categories, whether you want to visit a spa and resort, take a ferry tour, buy a gift for a loved one, or eat chocolate. Need a place to start? Dive into these amazing summer deals before exploring the rest of our expansive network of 225 partner discounts! With this year’s theme “Do the Pullayup,” the Washington State Fair is the largest single attraction held annually in the state of Washington. Come between August 31 and September 23 for the concerts, rodeos, farms, attraction rides, rollercoasters, food, and contests! Click here to save upwards of $3.50 on admission tickets and $10 on select concerts! 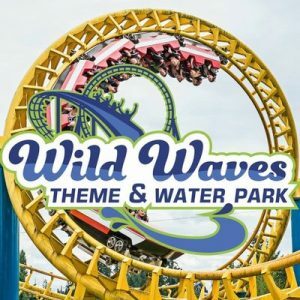 Wild Waves Theme & Water Park is an amusement park and water park in Federal Way, Washington, with something for the whole family! Access discounted season passes, spring single day tickets, and summer single day tickets by clicking here. 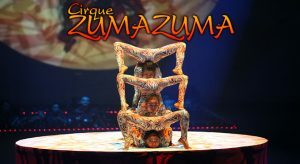 Acrobats doing handstands on human pyramids and stacked chairs 20 feet high, men and women dancing Zulu, and women balancing and spinning tables with their feet are just some of the spectacular delights that will be presented by Cirque Zuma Zuma. Save up to $5 on the admissions ticket by clicking here. Sail with Clipper Vacations to experience the humpback whales of the San Juan Islands or look at the architecture of Victoria! Let Clipper Vacations be your travel experts and get 10% off anything bookable including all transportation, hotels, tours, etc. when you click here. Looking for that perfect summer portrait of the family? How about as a gift to give someone else? CanvasDiscount.com specializes in producing customized, high-quality wall décor and photo gifts. Buy one 8″ x 8″ Photo Canvas Print for only $9.00 and get one more for FREE by clicking here. 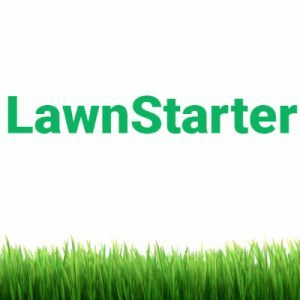 LawnStarter makes lawn care easy. You can go online and schedule a service in mere minutes and a top-rated lawn care professional will work magic on your lawn! Sign up with your UW email address and get 20 dollars off your next purchase when you click here. With a new yoga studio, Elements is now extending their care to UW faculty, staff, and students to strengthen their core, align their posture, and practice mindfulness! With the UW discount, pay $40 for the first 40 days in the Elements yoga studio. After, get 20% off all regular-priced classes and packages after you show your Husky ID. Click here. 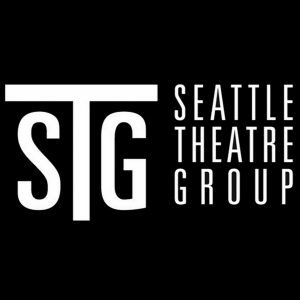 Hang with the stars and become a VIP with the Seattle Theatre Group to enjoy Broadway shows, concerts, comedy, music, dance, and more! With our UW discount, get the best available seats before tickets are sold to the public, save 10-20% on select performances, and revel in reduced service fees. Click here. Did you know that Washington is ranked as one of the most beautiful scenic states in America? 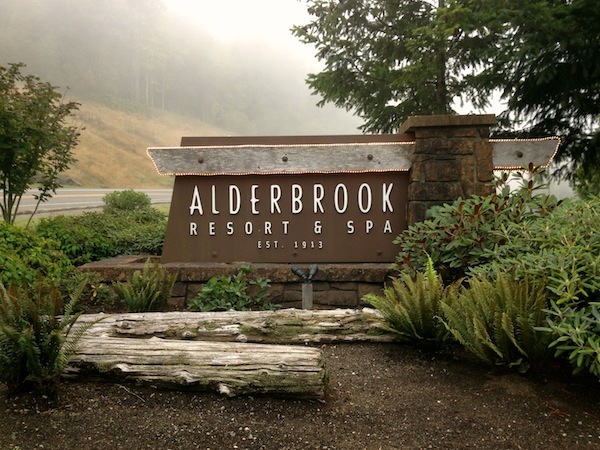 Enjoy the outdoors while also staying comfortable by visiting the Alderbrook Resort Spa, a favorite Washington State resort located on the Hood Canal, two hours from Seattle, Washington. Learn how to lock-in your reservation with a UW discount here. 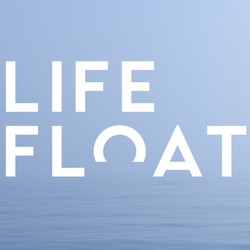 Breathe in and float free in LifeFloat, Seattle’s premier float spa offering a world class sensory deprivation experience in a private expansive pool. Get your first float for only $20 and 20% off ongoing float sessions by clicking here. Bring a piece of nature’s color palette into your home whether it be summer or winter. 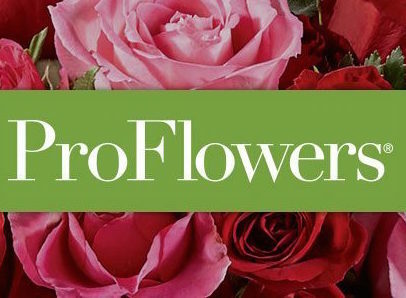 Order freshly-cut flowers that are assembled by hand and delivered straight to your door. Save 15% by clicking here. Getting a gift is one thing, but adding a personal touch is even better. Personalize your items with Personal Creations by adding a photo, date, name, monogram, event name, and many other options for a gift that can be enjoyed for a lifetime! Save 15% by clicking here. Whether it be a gift to yourself or for someone else, chocolate-anything is a delicious must! 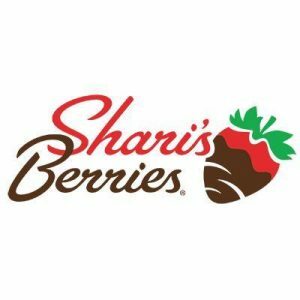 Shari’s Berries is the perfect treat for the summer heat with chocolate-dipped strawberries, baked goods, chocolates, and gift baskets perfect for every occasion! Save 15% by clicking here. Finding a gift for someone can often-times become overwhelming. 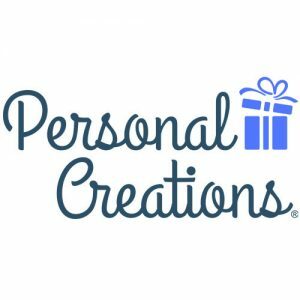 Let gifts.com do the work for you with over 10,000 gifts to choose from for every occasion! 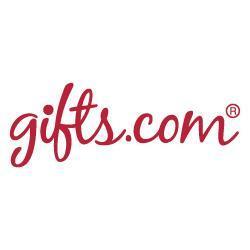 Gifts.com also helps to give you gift options when you aren’t sure where to start using it’s own formula, so there is no longer a need to stress. Save 15% by clicking here. Don’t let salads be boring! 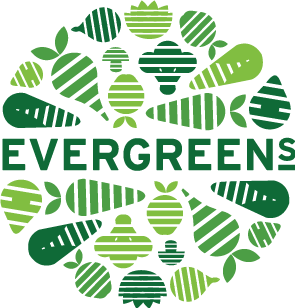 Evergreens Salad makes healthy, convenient and fully-satisfying salads, grain bowls, and wraps that are fun and delicious. Meet your summer fitness goals with a 10% off discount by clicking here. Did you know that PEMCO was founded by an educator and has served its members in Washington and Oregon for over 70 years? 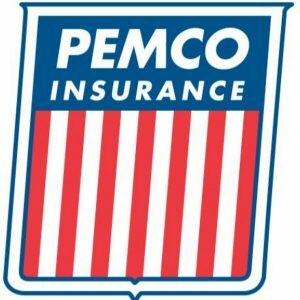 PEMCO Insurance is on a mission to help its communities worry less and live more by providing auto, home, renter, and boat insurance. All UW employees qualify for PEMCO’s Educator Discount, so click here to learn more. When you sign up with AT&T for a new phone, you can save 18% on your qualifying rate plan as UW faculty or staff or 10% as a UW student, but that’s not all! See what you qualify for by clicking here and exploring your options. From now through December 31st, University of Washington employees who establish new membership by opening a Member Share Savings and Checking account get a $50 bonus deposit. When you chose BECU, you pay less in fees, enjoy local, personalized member services, and can easily view and manage your accounts in BECU Online Banking. To learn more, click here. Join U.S. Bank and get one free order of checks, 50% off the annual Safe Deposit Rental fee, and 25% off new U.S. Bank Home Mortgage origination fees! Calling all students: receive a free checking account and 40 checks by registering for paperless statements. 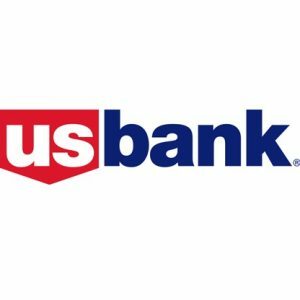 Check out U.S. Bank locations in the HUB, UW Bookstore, and Harborview and see more deals by clicking here. Enjoy special discounts, exclusive offers, and a little something extra on your birthday when you join the University Bookstore Pack Rewards by signing up online or in store! See all the deals that the UW Bookstore offers by clicking here. Looking for even more? Hop on over to our discount page to take advantage of your Husky status at more than 200 other partners! Chances are you’ll find something no matter what you’re looking for.